Happy Feminist Wednesday, Bettys! 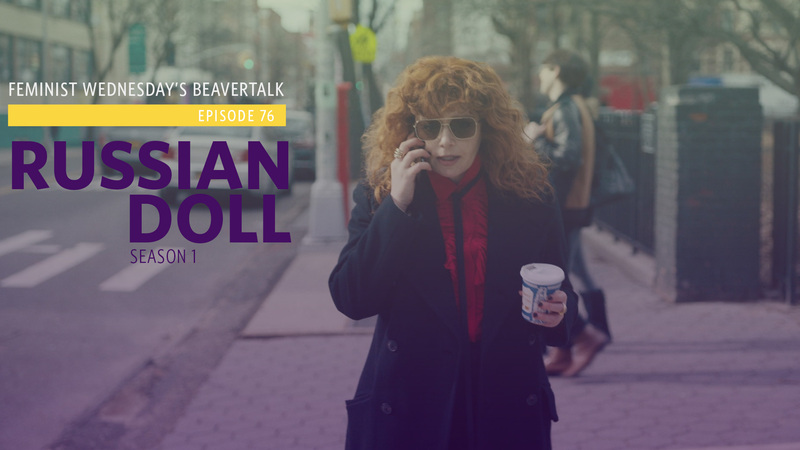 Erin & Diana have more questions than answers as they dive into the surreal and intriguing world of Netflix’s Russian Doll. 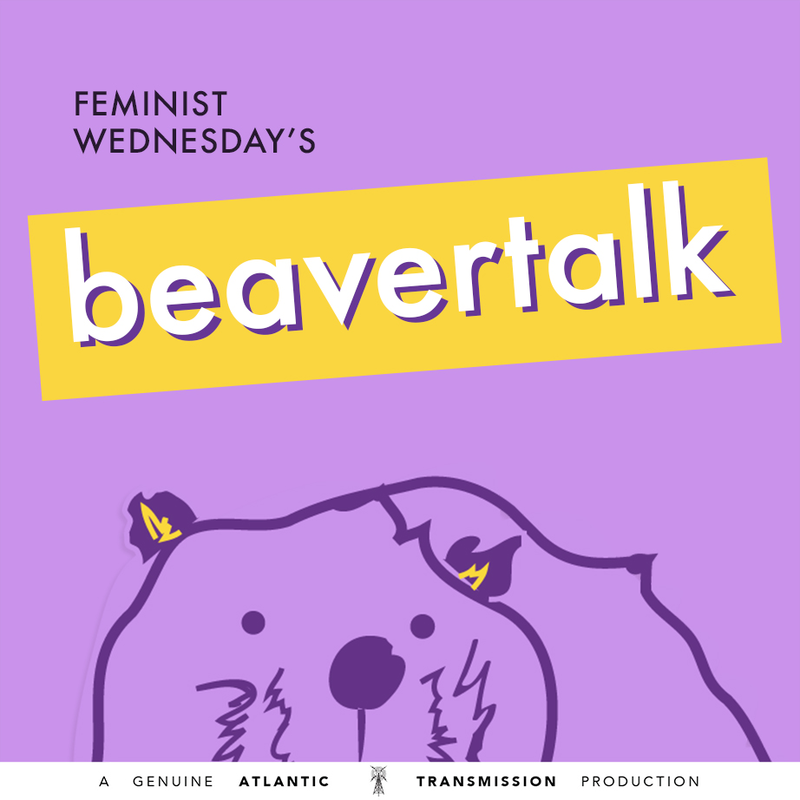 While Erin loved the show from the first frame, Diana does some soul searching to uncover why she struggled to connect to Natasha Lyonne. Plus: the gals make predictions for season two (if that’s even possible).